The 2017 Pokemon World Championships have come to a close. With the conclusion of this year’s championships, The Pokemon Company has announced next year’s Championships will be taking place in Nashville, Tennessee in Summer 2018. 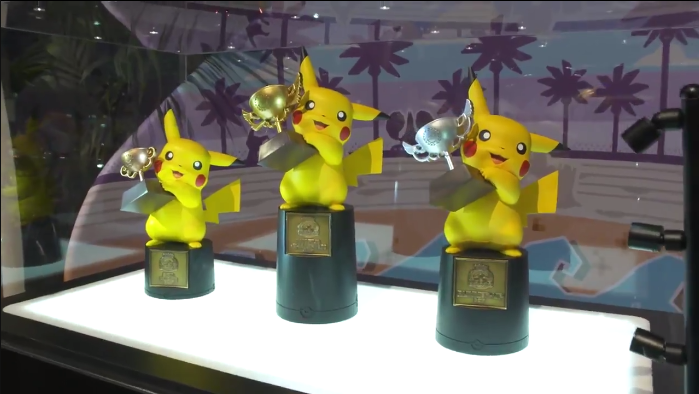 This year’s Pokemon World Championships saw the ascension of 8 new Pokemon World Champions who excelled in the Pokemon Trading Card Game (TCG), Video Games, and Pokken Tournament. For a full recap of the finals that took place, check out the official site here.